Mold. It’s the last thing anyone wants growing in their home. It’s gross. It smells bad. Its hazardous to your health. It can cause serious damage to your home. In preventing mold from growing and spreading in your home, it’s important that you understand what things are most likely to cause it in the first place. Below are a few details of four of the most common causes of mold growth. We hope that by avoiding these common mistakes you will be able to keep your home mold free. However, if you do find your home impacted by mold damage, the pros at Hitchcock Clean and Restore are only a phone call away to restore your home to mold-free condition for you! The area around leaky pipes is a breeding ground for mold growth. Exposed pipes that are leaking are typically less of a problem since you will probably notice it early and put a stop to it. The real thing to worry about with leaky pipes is when those pipes aren’t exposed. These leaks can originate inside your walls and often go unnoticed until the smell becomes noticeable. However, at this point seriously mold growth has already begun to occur. Wet clothes present another breeding ground for mold growth. It’s easy to have a wet pile of clothes that gets neglected. It will quickly begin to develop a bad smell and become moldy. Fortunately, this poses a serious threat since the mold is not likely to spread from your clothes to other parts of your home. Flooding is the most obvious way for mold to begin to grow in your home. 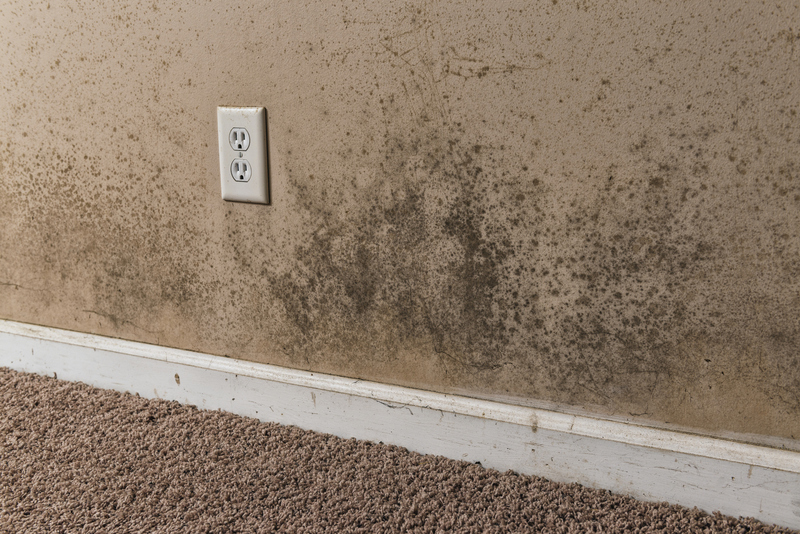 Not only will the flood water lead to standing water in your home that perfect for mold growth, but it will also saturate everything in its path. 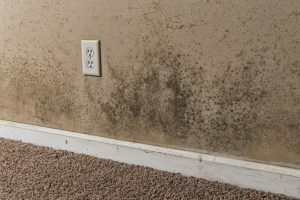 Therefore, if you don’t take care to ensure that all the flooded areas have been dried out then you still have a good chance having mold problems. Don’t put up with mold growth in your home. It can be easily prevented by knowing the sources from which it comes and taking simple preventive measures. It’s always much easier to prevent the problem in the first place than dealing with the repercussion after it becomes serious. If you do develop a mold problem, however, remember that the pros at Hitchcock Clean and Restore are available anytime to get all that pesky mold removed from your home.